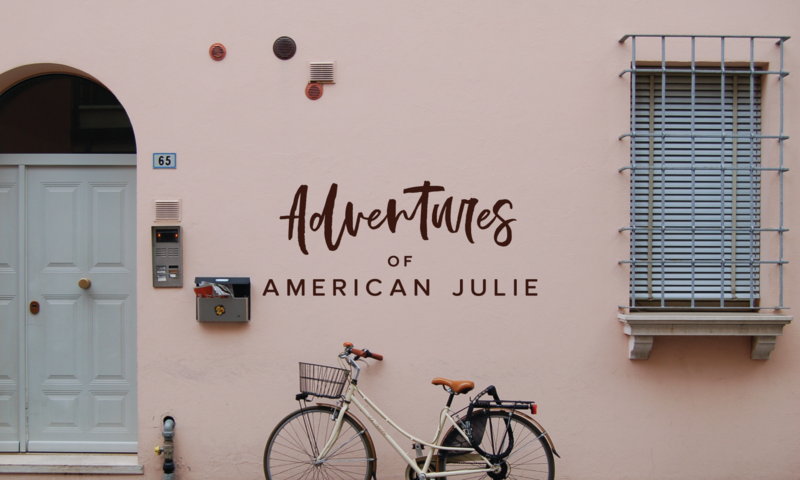 In anticipation of the day when my blog design will be complete and I will officially crack a bottle of champagne on my MacBook and launch Adventures of American Julie, I have been banking blogs of my summer adventures. However, these first few posts will be “live from New York City.” New York City is a great place to start: I have a dear friend to visit in Chelsea, several specific sites I want to see, some shopping to do, and my new Brompton foldable bike to try. I took advantage of a screaming Southwest airfare sale this summer and so I am flying to Newark, New Jersey. I catch the “easy train ride” into Penn Station, arriving just after midnight on Friday night. Already Serendipity has blessed me with an encounter in my home airport. I saw a former colleague and friend who flew in from San Diego for a fishing weekend with old friends. We had a good, brief catch up and headed on our separate directions. I just love travel.